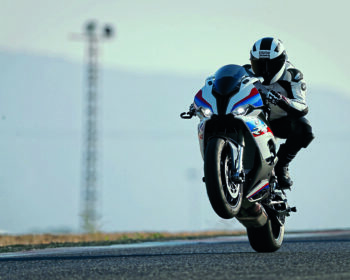 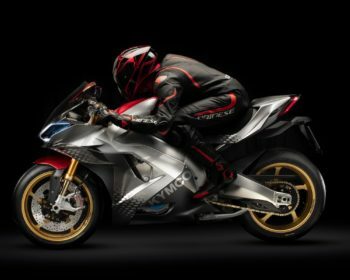 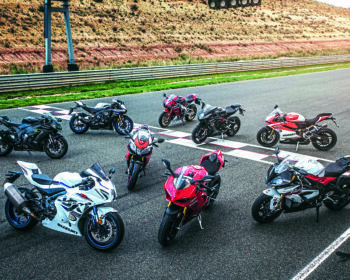 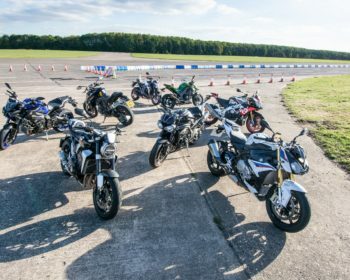 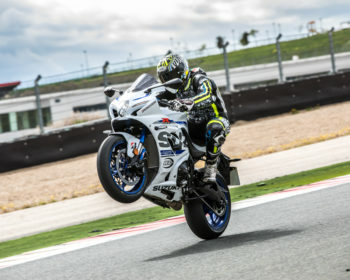 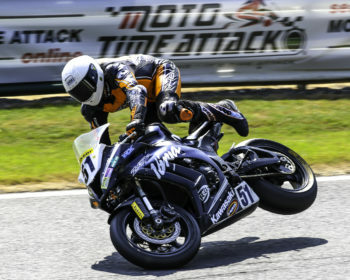 THE ALL NEW BMW S1000RR… AND WHY IT COULD CONQUER THE WORLD! 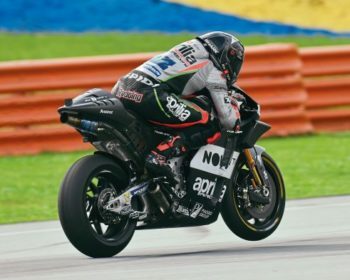 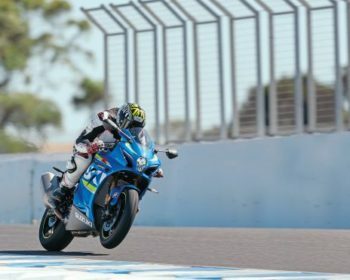 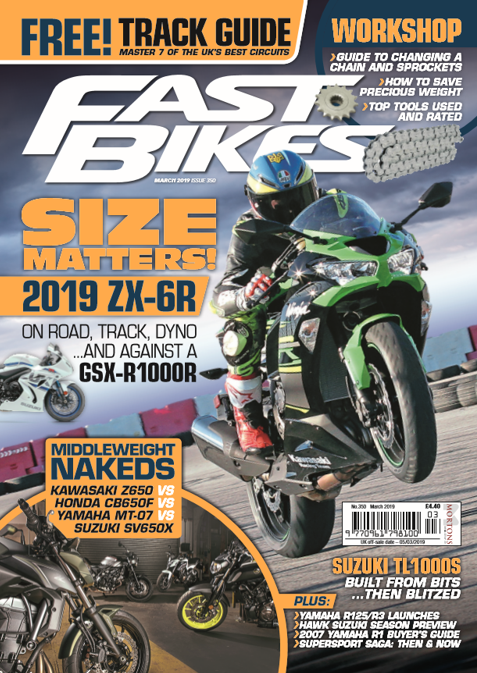 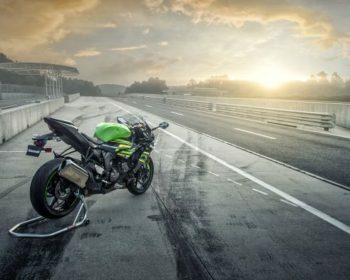 2019 KAWASAKI ZX-6R – GALLERY & WHAT YOU NEED TO KNOW! 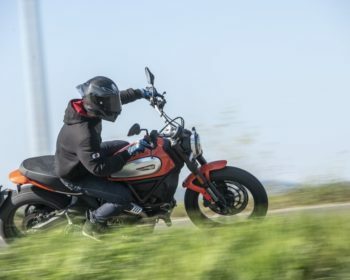 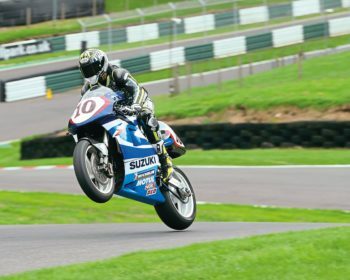 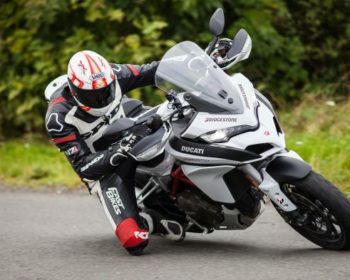 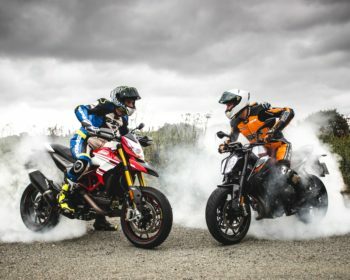 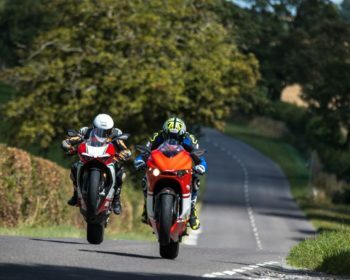 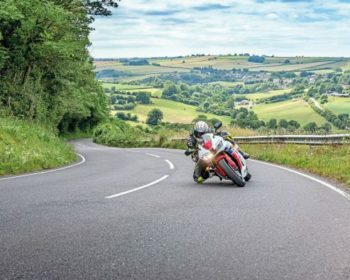 Fancy winning £1,000 with your bike pictures?